Superpowers after accidents, people who gained superpowers after accidents. While there are many claims about special capabilities and phenomenal powers, some humans have been observed to perform super human feats after accidents or illnesses. In times of stress and danger, the human body and mind can complete phenomenal tasks. Here are ten extraordinary superpowers after accidents individuals you may or may never heard of before and how their lives changed. Ben was diagnosed with retinal cancer at the age of two and had his eyes removed at three. In response, Ben developed a super power that allowed him to see sound. The name of this power is called echo location, which means that Ben uses sound to sense objects. He makes clicking noises with his tongue and can play basketball, skate and even roller blade. Ben had his eyes removed and now wears artificial eyes. Michel has a rare condition that developed in the womb, where his stomach lining is twice as thick as normal. As a result, his stomach can digest nearly anything. 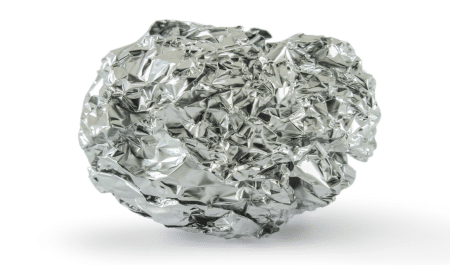 This includes metal, wood, glass and even poisonous substances. 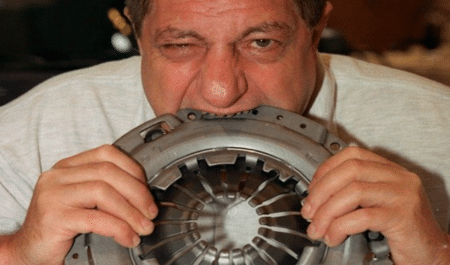 Not only can Michel Lotito digest metals, but he can bite off and chew heavy metals such as car wheels. Franco gained super memory and the ability to paint phenomenally well after coming down with a fever. Intense dreams gave him vivid pictures of his Italian hometown, which he had not visited in 30 years. He was able to paint the town perfectly through old memory. Jason is one of the few cases of beat down genius, where getting beat up turned somebody more intelligent instead of giving them brain damage, according to a professor at the University of St Louis. He stayed inside his home for three years and turned into a math and art phenomenon. The injury Jason Padgett sustained or acquired is called “savant syndrome.” The movie “a beautiful mind” was a story of a brain injury man who turns into a Math Genius. Tony was struck by lightning while on a payphone. After two weeks of feeling sluggish, he got the urge to listen to piano music. Soon after he was composing his own piano music. Tony has been featured in a PBS documentary and he now enjoys a fruitful musical career. Tony was a prime example of superpowers after accidents. Tommy suffered an intense headache and had to get a surgery after a ruptured aneurysm. After the surgery, he started speaking in rhyme and started sculping, writing, painting and drawing. Like Nicola Tesla, Tommy McHugh is obsessed with the numbers 3,6, and 9. Derek Amato is a musical Savant, he became homeless after losing everything in a business investment. In October 2006 he jumped into a pool and hit his head. He had a 35% loss of hearing after the severe concussion. However, he also gained a super ability of being able to play music, in particular, the piano. Without any prior instruction. Derek Amato saw squares in his head that enabled him to know which keys to play. Jon is a medical mystery and Artist Savant. In 1982 Jon Sarkin developed tinnitus as well as hyperacusis. After undergoing a surgery with complications, he became a highly regarded painter. This happened despite his improper sense of balance, an impaired vision and being deaf in one ear. Orlando is an acquired Savant Superhuman. Orlando was hit by a baseball in 1979. After the incident he was able to recall the weather on every single day since 1979. Image being able to recall with 100 percent accuracy the weather in any day in the last 30 years? Orlando Serrell has the super powers to recall what the weather was in any particular day since his accident in 1979. Many people have developed superpowers after injury, usually artistic talents such as poetry, music and painting. 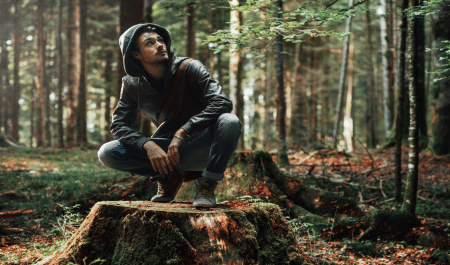 Most talents can be acquired through hard work, but these ten people are among those mysteries of superpowers after accidents, life where superhuman powers are gained through accident or illness.